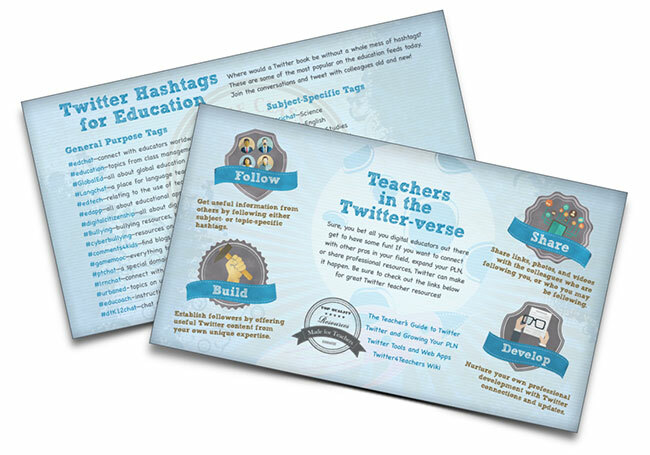 Download the New Twitter-Tastic Teacher's Guide! NOW READING: Download the New Twitter-Tastic Teacher's Guide! Ever since 2006 when everyone's favourite little blue bird said hello to the social media world, Twitter has proven itself to be a tried-and-true digital teaching and learning platform. It's a versatile and engaging tool for teachers and students all across the world. And now you can bring the power of Twitter into your classroom, with the help of the amazing Twitter-Tastic Teacher's Guide, a new fun FREE guide from your friends at the Global Digital Citizen Foundation! Class management tips and strategies, and more! Each page is packed with suggestions, tips, and screenshots for you to visualize how best to use Twitter in your own classroom. What About Teachers? Don't We Get to Play, Too? You bet you do! Besides all the fun you'll have doing the cool classroom activities with your students, we've included tips and resources for expanding your PLN and connecting with other dedicated professional like yourselves, in your own fields of interest. There's also a list of some of the best education hashtags in use today for you to follow, explore, and connect with! 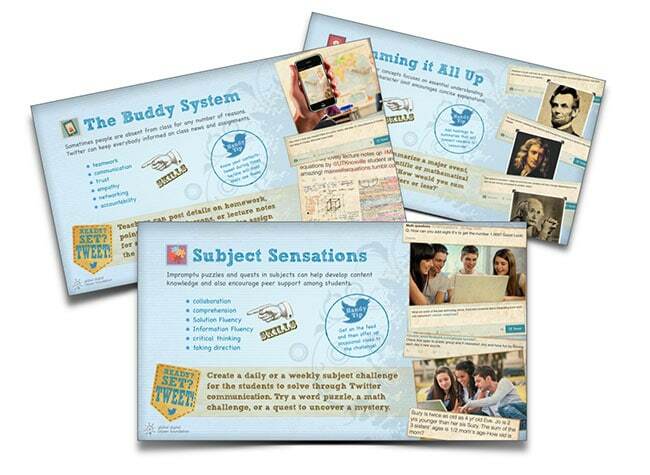 Download the Twitter-Tastic Teacher's Guide Today! We designed this guide for you, because we believe learning is meant to be a fun-filled journey. And Twitter makes learning just like that. Social media tools like Twitter really do have a place in the modern classroom, and this fun new guide gives you everything you need to get rolling. So enjoy the many different faces of Twitter in your classroom—download your free copy of the Twitter-Tastic Teacher's Guide today! You can grab it from our Resources page, or at the link below. Happy Tweeting!